Discover some of the coolest stickers, labels and personalised gifts for Babies and Kids at Hippo Blue. Discover that special gift for a birthday, christmas or just about any occassion. Find vinyl wall stickers, iron labels, height charts, backpacks and bags, stationery and much more. Hippoblue offer a great range of personalised products for your little one. 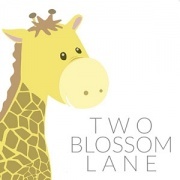 Their beautiful website is bright and fun and easy to use! With new designs and gorgeous childhood characters, you will have so much fun customizing your child’s labels, school bags, lunchboxes, height charts, story books and more. As your items are printed especially for your personalised order, manufacture and delivery Australia wide is really quick! In most cases reaching you in 2-10 business days. You will love your online shopping experience with Hippoblue. The test will be if you can checkout without buying one of everything! 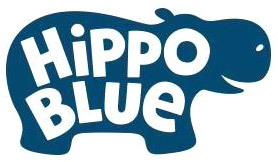 Do you love Hippo Blue?